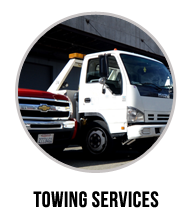 We, the people behind Eastway Towing and its quality towing services, all work in the guise of one simple mandate, and that is to provide high quality towing services at affordable rates, whenever and wherever San Franciscans need them. To be efficient in what we do, we are available every day of the week, at all hours—that is a guarantee. Our unique and uncommon motorcycle towing services require special equipment as well—the reason why we only use adapted service equipment when towing motorcycles. This is due to the considerably lighter weight of motorcycles, as compared to the other vehicles we usually tow. 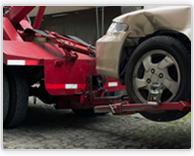 When you decide to call us, you’ll be assured that only certified, qualified, professional tow truck drivers and specialists will be taking care of your vehicle. 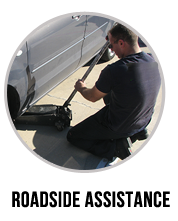 They have years of experience in the field, are trained to use adapted service equipment, and have towed different types of motorcycles before. 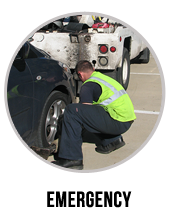 Not all towing companies can boast of such feat or quality of staff. Aside from having unique motorcycle towing services, we also strive to keep our rates as affordable as possible. Our regular customers commend us on our transparency and accountability, and they usually praise us for keeping track of all fees from beginning to end of a service. 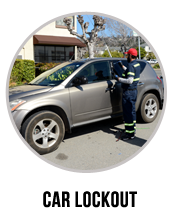 The reason why we are able to keep our fees low and at the same time hire only the best drivers and specialists in San Francisco is because we’re both locally owned and operated. Our company is made up of San Franciscans, who know their beautiful city by heart. They also genuinely care about their community’s welfare. 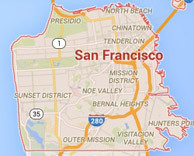 Our office is also located in the big, bustling city of SanFran, enabling us to get to our customers on time. If you’re a motorcycle owner in San Francisco who’s still unsure whether the towing companies your friends have referred to you also tow motorcycles, take no chances and save our number now! We’ve been towing motorcycles just as much as other vehicles in the years we’ve been up and running.